Industrial zoned vacant land fronting Robert C. Jackson Dr. within Blount County's Industrial Park.Property has ~299' of road frontage on Robert C. Jackson. Property is ~244' in depth and fairly level. All utilities available.Property has existing entrance shared with building behind property. 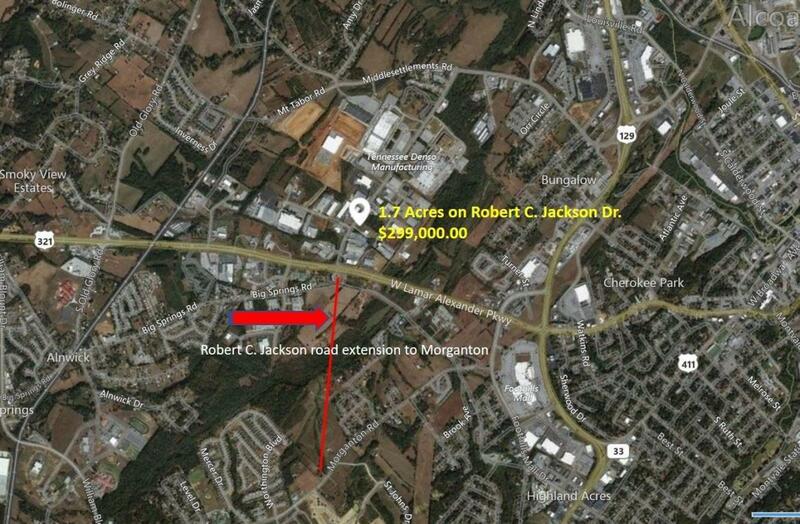 Robert C. Jackson is being extended to Morganton Rd. which will increase visibility to this property. 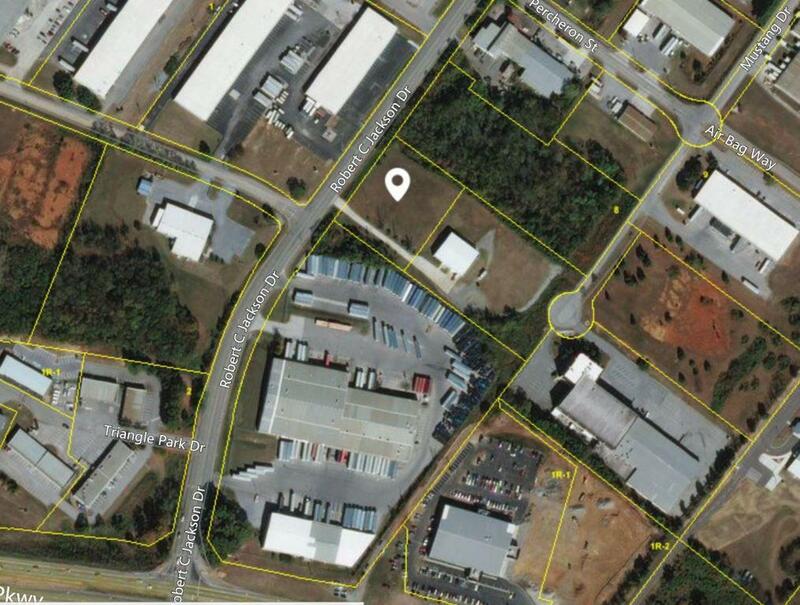 There are no other industrial parcels currently available within the Blount County Industrial Park.Build your warehouse/office building here! Listing provided courtesy of Leconte Realty, Llc.